AmeriSpec Inspection Services of Cincinnati offers professional home inspections to Cincinnati and the surrounding area. When we inspect a home, you can expect timely and courteous service, honest communication, and high-quality results you can rely on. 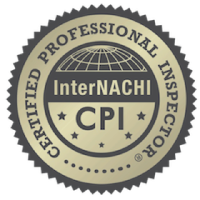 Our Standards of Practice meet the rigorous requirements of both ASHI and InterNACHI. This inspection involves a thorough visual examination of a home’s readily accessible areas. A detailed and easy-to-read inspection report will be available within 24 hours of the completed service. A free thermal imaging scan is included with this inspection service as necessary to check for potential anomalies that a visual inspection alone cannot account for. These include plumbing leaks, exterior moisture intrusion, and poorly insulated areas. The following tools may also be used during the inspection as necessary at no extra cost: Aerial drone (for photographing inaccessible roofing systems), moisture meter, gas leak detector, and carbon monoxide detector. This inspection service is a great way to help a real estate transaction go smoothly when you’re trying to sell a home. 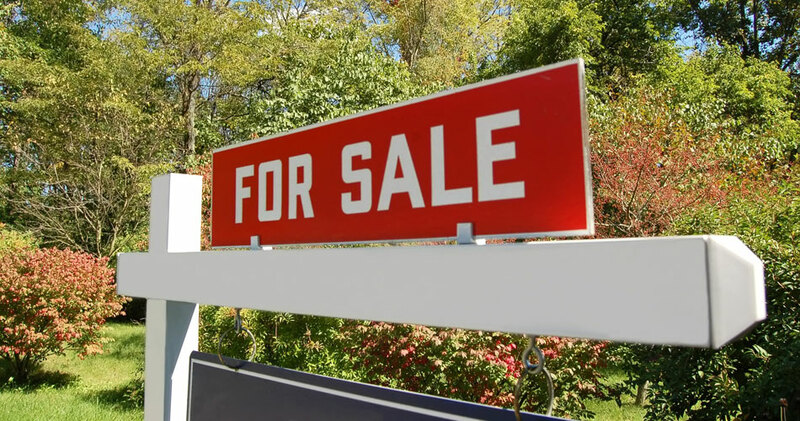 Before you make your listing, we’ll conduct a thorough evaluation of the property. If defective areas are discovered, you’ll have the necessary knowledge to choose the best course of action—whether it’s making repairs yourself or simply disclosing the information to interested buyers. 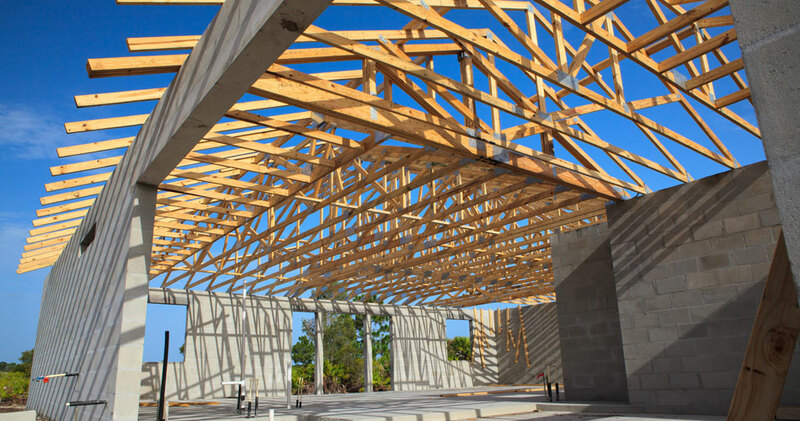 When this inspection service is scheduled before the builder’s final walkthrough of a new home, it can go a long way toward protecting the home buyer. 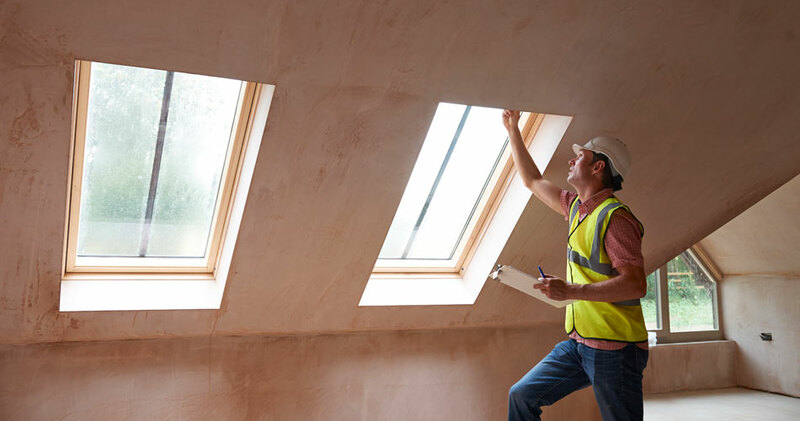 We’ll carefully investigate the condition of the property as it is, looking for any safety issues or material defects that should be corrected by the builder before final closing takes place. The warranty period on a new home usually lasts for a year after final closing. 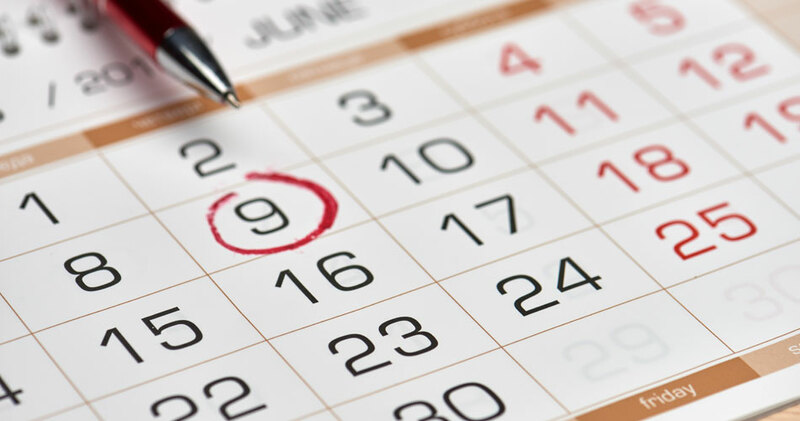 Before that time comes, we recommend scheduling this inspection service to determine whether or not there are issues with the home’s construction or installed systems that need to be corrected. If the terms of your warranty include the component in question, you may be able to receive full or partial coverage for the cost of repairs. When a defective component is discovered in a home that you were preparing to close on, it can reignite any uncertainty you’d felt while initially negotiating a purchase. This inspection service will help to give you the peace of mind you need. We’ll return to the property once the defective component has been repaired or replaced to perform a follow-up inspection of the component, ensuring that the changes in place are adequate and that no additional issues have emerged. Radon is a carcinogenic gas that has been discovered at unsafe levels in homes all across America. Radon forms underground through natural chemical processes, but the problem occurs when the gas rises up into the structure of homes. 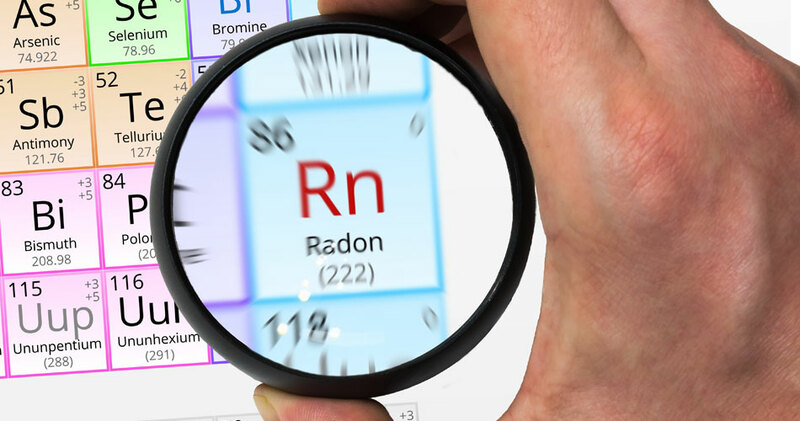 Because radon is odorless and invisible, it can concentrate to dangerous levels without ever being detected—which is why every current or prospective homeowner should bring in a trained professional to test its level in the home. We use continuous radon monitors to perform this test. This inspection service will determine if a home has sustained damage from wood-destroying insects such as termites. 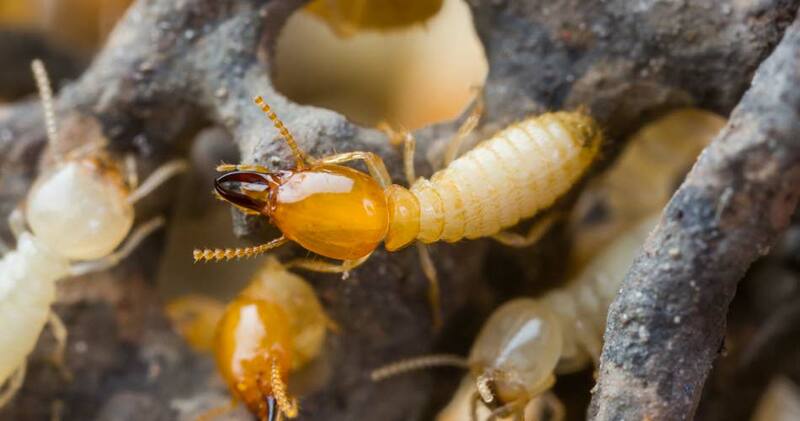 It can cost an enormous sum of money to repair termite damage, so it’s highly recommended that home buyers have a professional inspector take a look at the property before making a buying decision. At AmeriSpec Inspection Services, our investigative home inspections help to ensure that your experience as a new homeowner is enjoyable right from the start—because a good home is a great beginning. Contact us today to request an inspection. AmeriSpec Inspection Services of Cincinnati is an approved vendor for Keller Williams and Berkshire Hathaway. Contact us to ask about our discounts for active-duty military, veterans, first responders, first-time home buyers, nurses, and teachers. Click here to learn more about our parent company.